Let Planet Earth Solar LLC take care of your entire solar needs. From top to bottom and everything in-between, we have the staff to fulfill any request you have. From installation, to quality control, repair and general maintenance, on both residential and commercial projects, we are ready for the challenge. These are a sample of just a few of the things we can do. Serving jobs in Orange County, Riverside, San Diego, Palm Springs, Los Angeles and Northern California. We have licenses in several states so don’t let location stop you. Please see below for more information, or call us today to get a quote. 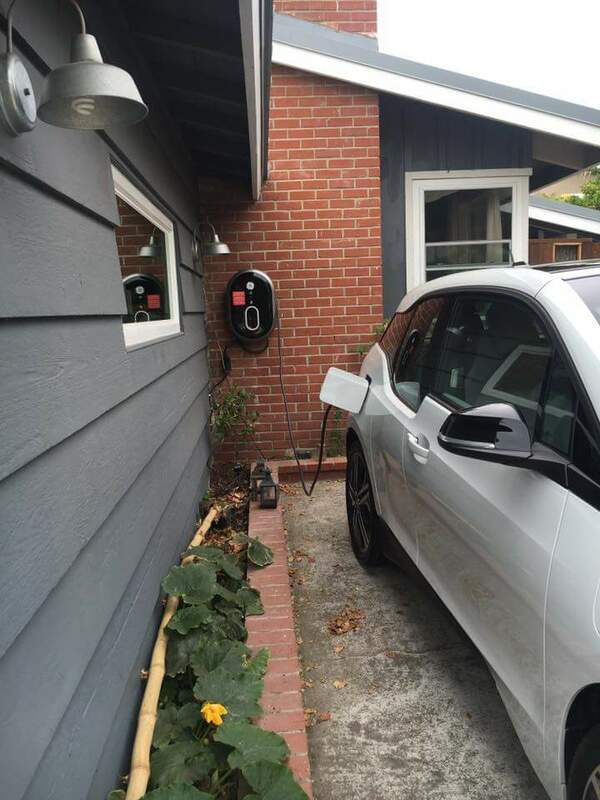 New for 2016 we now offer EV Car Charger installation services. Our technician can have you up and running in just a few hours. You can have the car charger installed on its own, OR let the sun power your car and have a charger installed in conjunction with the installation of a solar array on your home. We will help guide you through location, design and installation with no fuss.